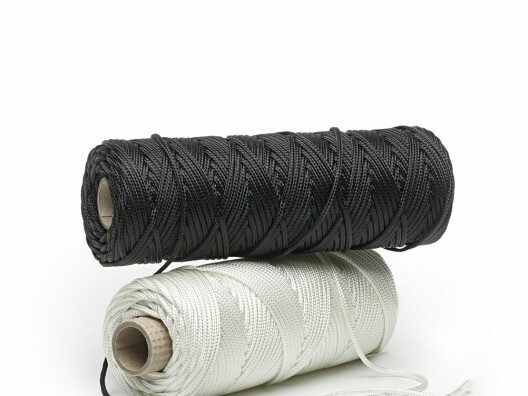 You get a better standard of braided cord from us here at PT Winchester, our products are made from the finest materials, and they’re very simple to order online. 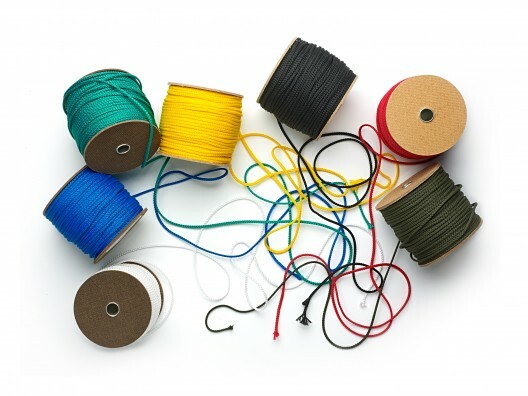 We are one of the leading suppliers of textile components, and perfectly positioned to provide our customers with a diverse range of cord, in all sizes and lengths. 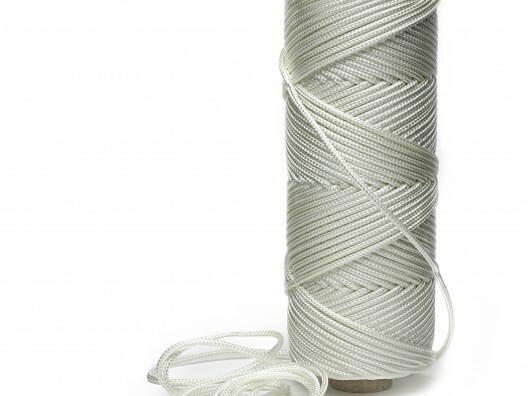 Cotton braided cord is particularly useful for a wide range of applications, it can be used as window sash cord, tent lines, awning cord, you can even use it as washing line! 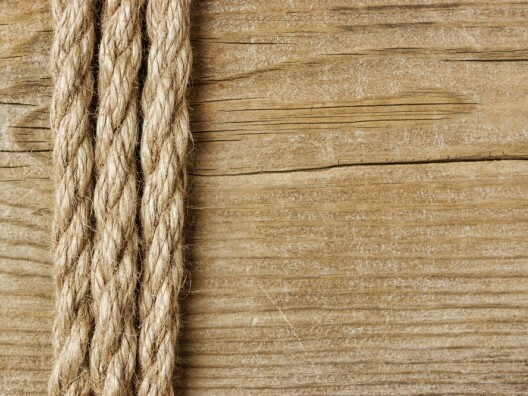 It’s tough, immensely strong and very durable - if you want cord to last, this is the choice for you. At PT Winchester our aim is to provide the finest quality textile products at the best possible price. 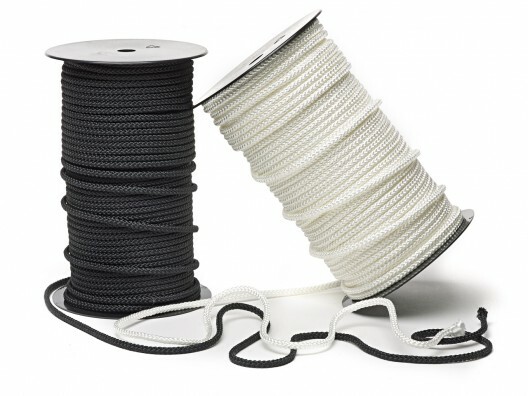 Choose any type of braided cord from us and we are confident you will be extremely happy with the product, we understand your needs, and have over 20 years’ experience in the industry. 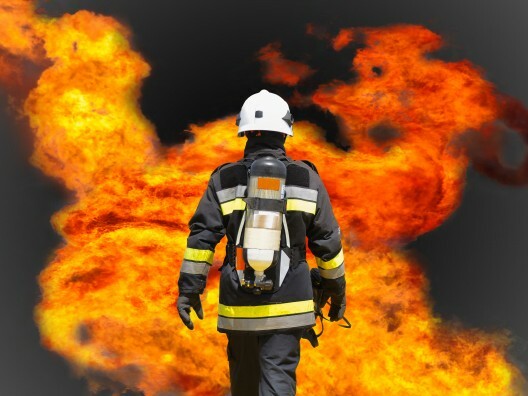 Take some time to look around our website, choose cord by category, and should you require help and advice, or simply want to chat about any of the products we sell, don’t hesitate to contact us on 01823 431885.